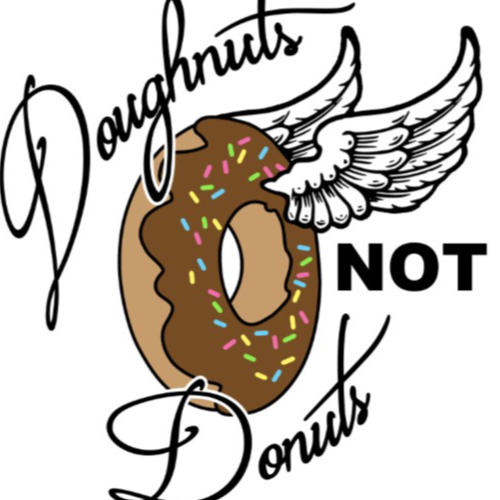 Join us June 9th for the Third Annual Charity Car Show- Doughnuts Not Donuts! 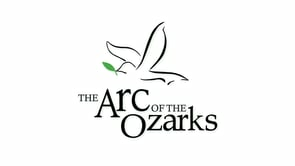 This show is a multi-class, charity car show benefiting The Arc of the Ozarks. This year, the event will take place at The Arc of the Ozarks Program Services Office located at 1721 W. Elfindale from 10am -2pm. This will be a family-friendly event with a variety of foods and drinks available, including doughnuts! General admission will be a suggested donation of $5. Event shirts will be for sale. To be a sponsor of the show follow the link (Sponsorship Form) or contact Danielle Wise at [email protected] or 417-874-1955. The show is jointly hosted by the 417 German Autostil and the Ozarks Z Club. © 2019 417 Tix. All rights reserved.